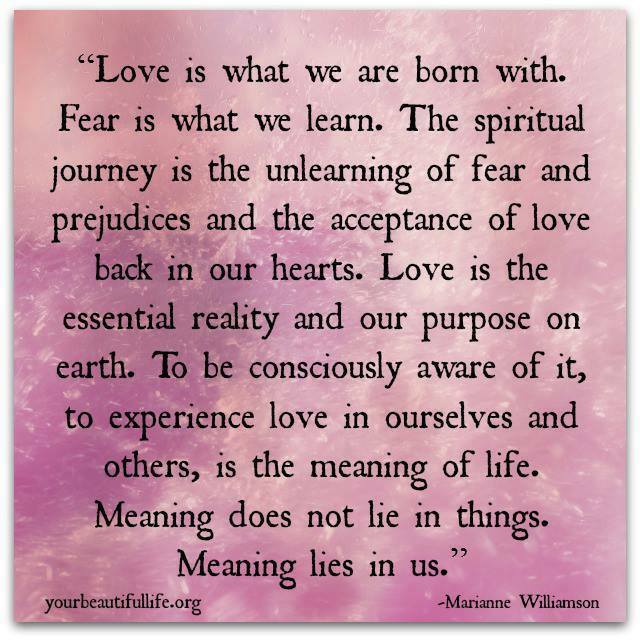 Love is at the core of hypnotherapy. Hypnotherapy can clear false beliefs we have about ourselves and others to bring about a lasting, positive transformation. This helps us to heal, which culminates in a return to love.